Theatre: Eric in Matilda the Musical (Cambridge Theatre, London, 2014-15); English National Ballet production of Swan Lake (Royal Albert Hall, 2016). Other: Emile is a keen gymnast who trains at Bulmershe Gymnastics Club. Emile started dancing at the age of six with Strictly Street Dance Company. He then went on to The Lodge School of Theatre Dance to focus on his love for ballet and contemporary dance. During this time he won awards at a number of local and national dance competitions, including the All-England Dance (2013) and the Janet Cram Awards (2015). 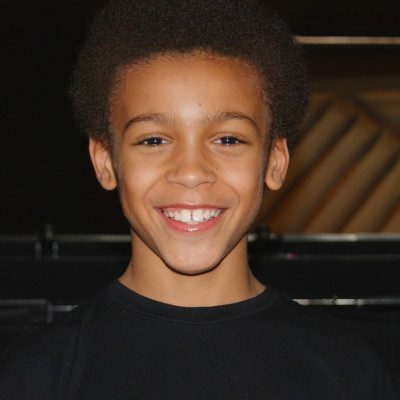 Playing the role of Billy Elliot is a dream come true for Emile, and he is excited to join such a strong cast. He would like to thank his family, friends and teachers for their constant support, and to give special thanks to the production team for this fantastic opportunity.